It has come to my attention that someone has been fraudulently using my name and the Quintor Agility name to further their own business. 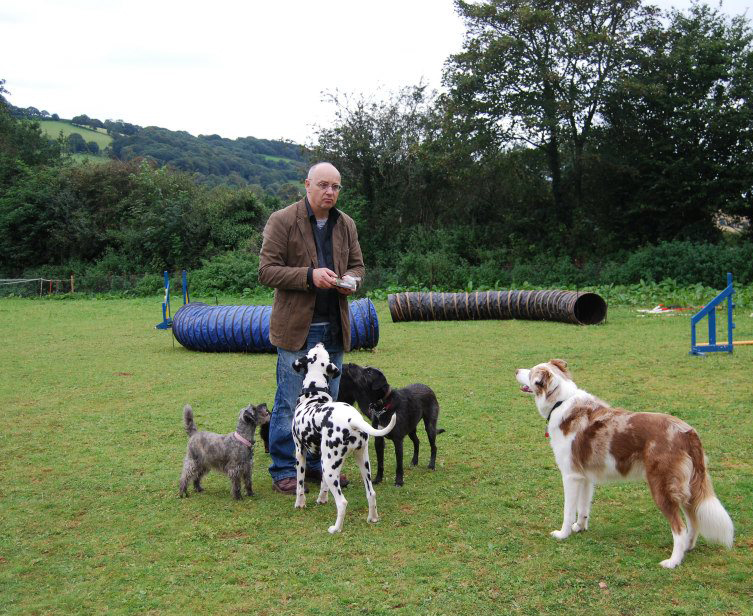 Let it be known that Jan Jackson is the sole proprietor of Quintor agility, and is in no way affiliated with any other individual or company. 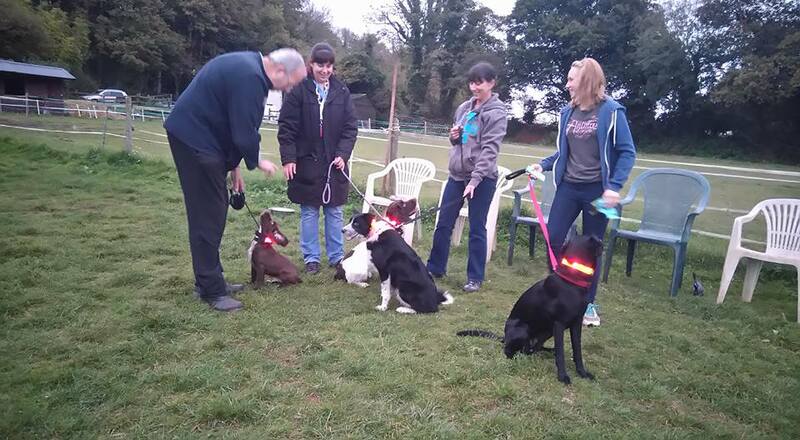 Our Puppy Focus and Play classes are going very well. “Another great night at Focus and Play with Jan. In only one week Em was so much more confident with the equipment and exercises.” – Angie. 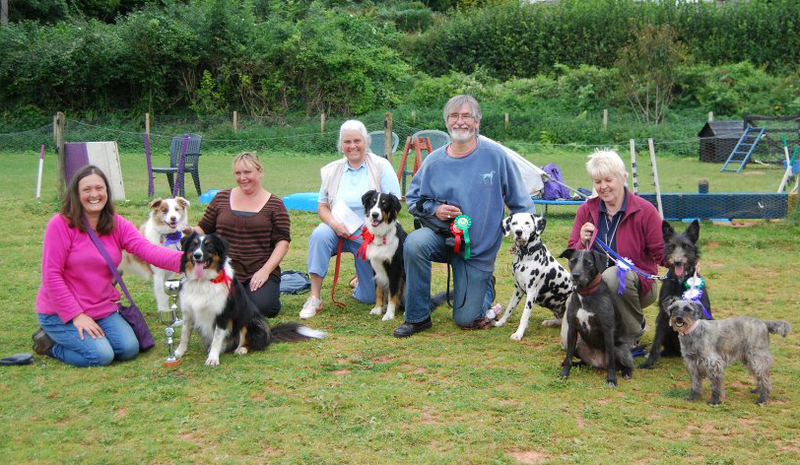 We held our second annual Agility Fun Day on Sunday 16th September 2012. 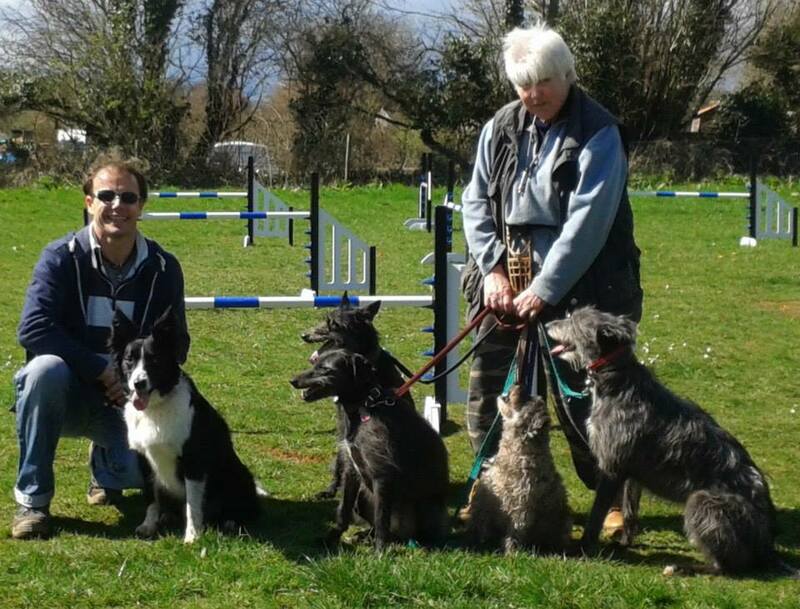 This event is for beginners and intermediate levels to come along and compete just for fun in a relaxed atmosphere; this gives people a chance to practise in a show environment and to learn what goes on in a proper agility show. 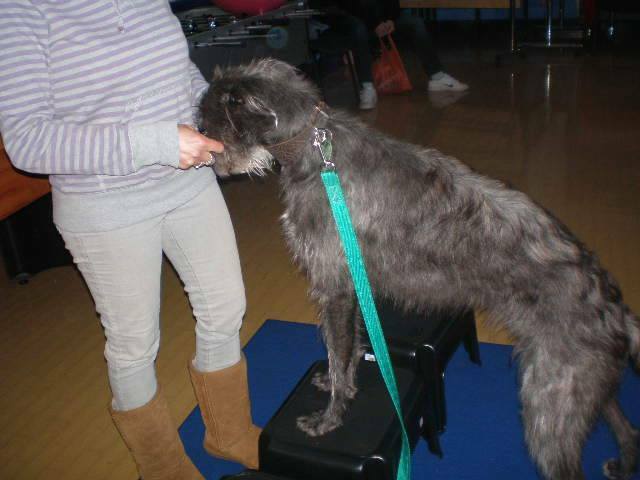 It is also good practice for the dogs in learning to work with distractions and lots of dog and people around. 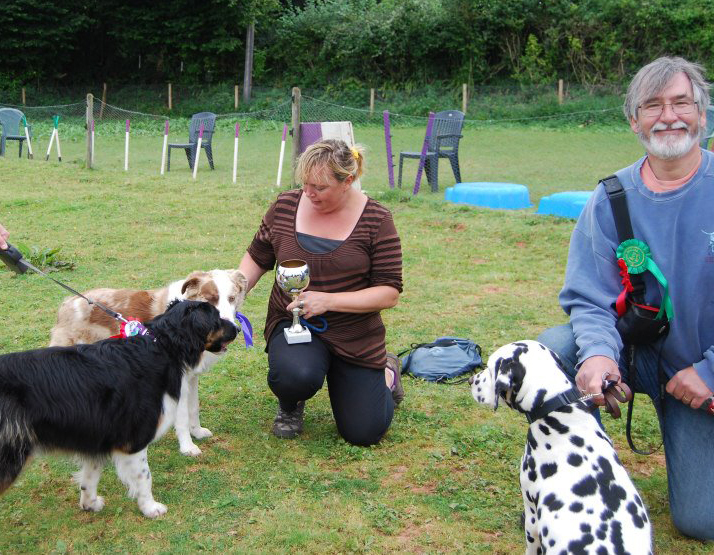 Everyone had a great time, and cups, rosettes and certificates were given out to the winners and runners up. Above are some of the winners.